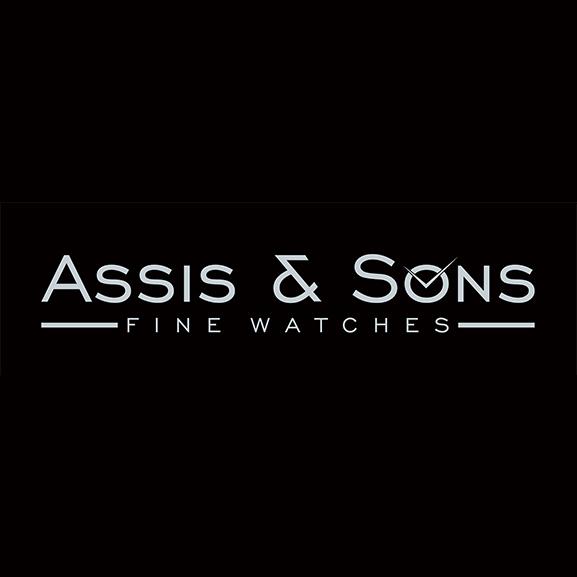 Born in America but currently living and working in Portugal, Jorge Assis has been buying and selling watches and jewelry for more than 20 years. 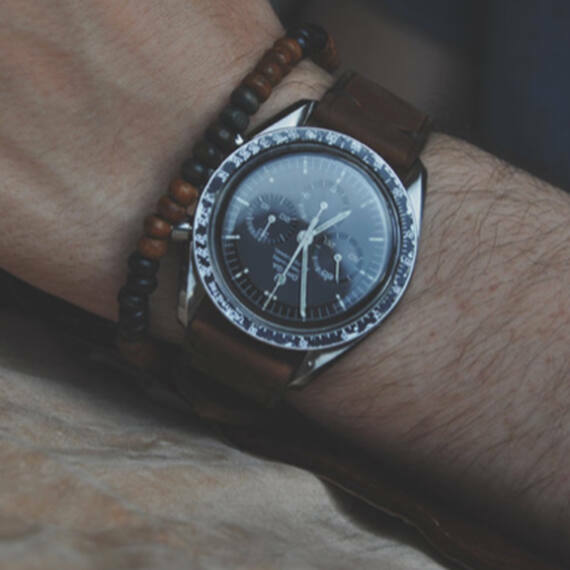 He has travelled everywhere from Argentina to Africa hunting watches; he has bought watches throughout North and South America as well as Africa and Asia. 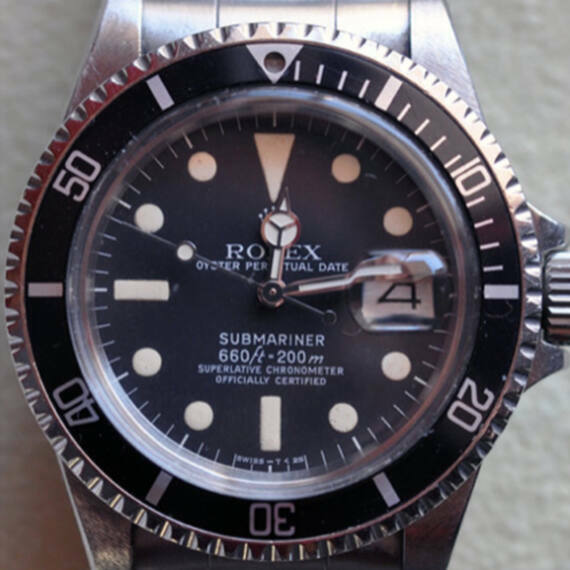 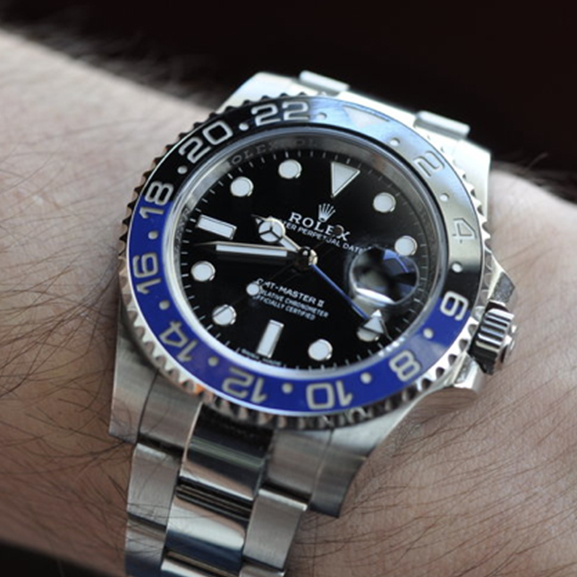 He attends the main watch shows in Europe and he is very well known among the dealers who participate in these events. Now he is working with his sons teaching them the business, hoping to pass on the knowledge he has accumulated.